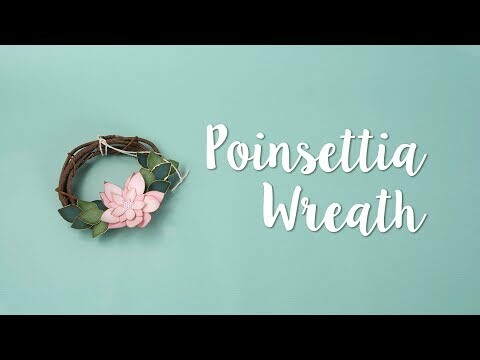 How to Make a Poinsettia Wreath! Mix & Match Your Fold-a-Longs! 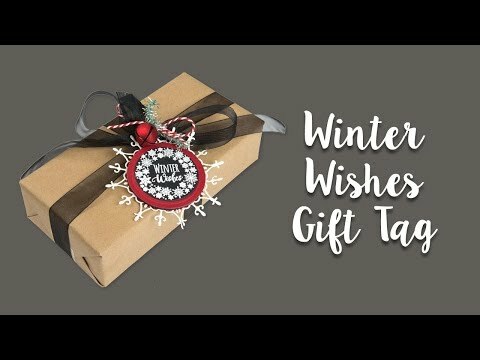 How to Make a Winter Wishes Gift Tag! https://www.sizzix.com/catalog?cat=1384 Happiness is always close as these Framelits w/Stamps from the Making Happy Happen collection by Jen Long. These wafer-thin chemically-etched die sets cut perfectly around the stamped images made with the included stamps. There’s countless year-round uses for sweet and heartfelt sentiments and embellishments to inspire everything from everyday projects to Valentine’s Day. About Jen: Jen grew up in Southern California, receiving her B.F.A. from Otis College of Art and Design and an M.F.A. in Illustration from California State University, Fullerton (CSUF). Her work is a strong combination of both traditional drawing skills and digital technique. Her professional experience includes teaching at the collegiate level for CSUF, digital character art for Disney including the Phineas and Ferb show and professional book illustration. Currently Jen works as the Creative Director for Sizzix. About Sizzix: In 1977, Ellison, the parent company of Sizzix, invented the first consumer hand-operated die-cutting machine to cut a wide variety of materials. Since then, we've led the DIY movement with imaginative solutions for every creative lifestyle. As one of the DIY market's most requested brands, we continue to develop award-winning products with unsurpassed quality to empower expression in all. From scrapbooking, cardmaking and papercrafting to fashion, quilting and home décor, and Education, we provide people of all ages and abilities the opportunity to express themselves in countless new ways. https://www.sizzix.com/catalog?cat=1384 Make Happy Happen with Jen Long’s new collection! From adorable narwhals, colorful flamingos, and delicious-looking donuts, everything looks huggable – even the cactus. Lift your spirits all year-round with this die set, which comes with water-thin chemically-etched framelits that cut perfectly around the included stamps. 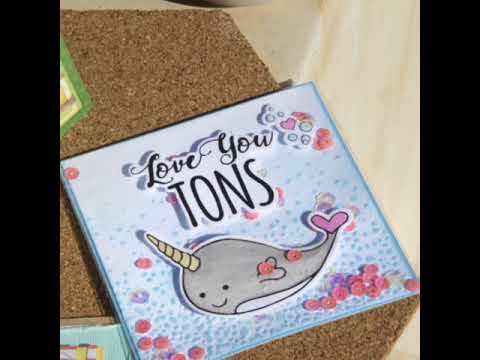 Create cute and trendy cards or makes using Jen Long’s sweet and heartfelt sentiments, like “Love You Tons” and “Free Hugs.” “Donut” wait...check out how you can get your hands on these adorable die sets on Sizzix.com! About the Designer: Jen grew up in Southern California, receiving her B.F.A. from Otis College of Art and Design and an M.F.A. in Illustration from California State University, Fullerton (CSUF). Her work is a strong combination of both traditional drawing skills and digital technique. Her professional experience includes teaching at the collegiate level for CSUF, digital character art for Disney including the Phineas and Ferb show and professional book illustration. Currently Jen works as the Creative Director for Sizzix. About Sizzix: In 1977, Ellison, the parent company of Sizzix, invented the first consumer hand-operated die-cutting machine to cut a wide variety of materials. Since then, we've led the DIY movement with imaginative solutions for every creative lifestyle. As one of the DIY market's most requested brands, we continue to develop award-winning products with unsurpassed quality to empower expression in all. From scrapbooking, cardmaking and papercrafting to fashion, quilting and home décor, and Education, we provide people of all ages and abilities the opportunity to express themselves in countless new ways. 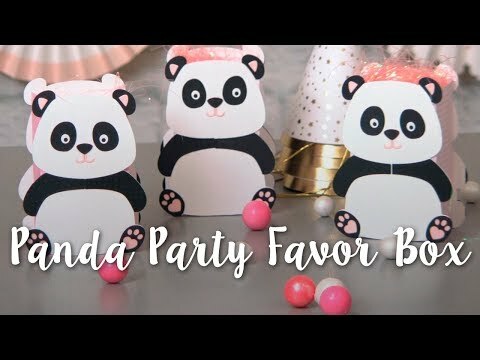 https://www.sizzix.com/18463/let-s-flamingle-baby-shower-invite Party planning at it’s finest! 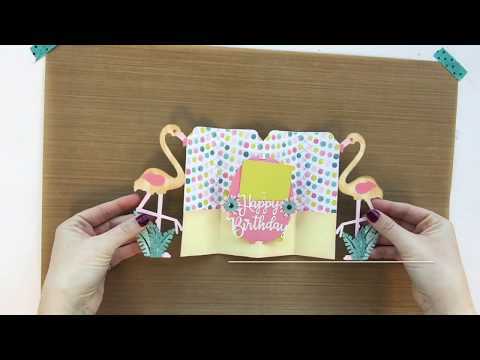 Cute invites and parties go together like flamingos and the color pink! 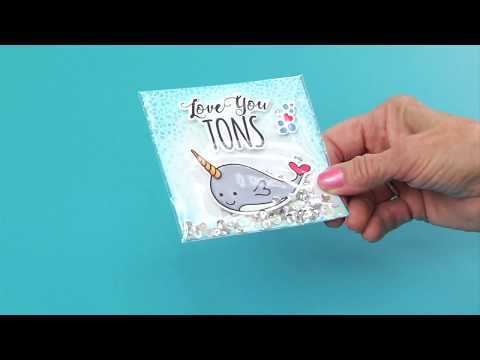 With Jen Long’s most recent Fold A Long card making line of dies, you can create and send the most ADORABLE of invites and cards. 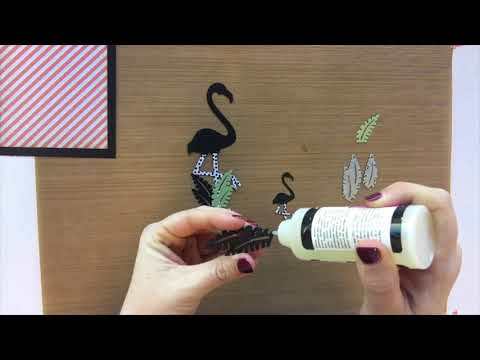 Take a look at how the Sizzix team creates this baby shower invite for a little inspiration! About Jen Long: Jen grew up in Southern California, receiving her B.F.A. from Otis College of Art and Design and an M.F.A. in Illustration from California State University, Fullerton (CSUF). Her work is a strong combination of both traditional drawing skills and digital technique. Her professional experience includes teaching at the collegiate level for CSUF, digital character art for Disney including the Phineas and Ferb show and professional book illustration. Currently Jen works as the Creative Director for Sizzix. About Sizzix: In 1977, Ellison, the parent company of Sizzix, invented the first consumer hand-operated die-cutting machine to cut a wide variety of materials. Since then, we've led the DIY movement with imaginative solutions for every creative lifestyle. As one of the DIY market's most requested brands, we continue to develop award-winning products with unsurpassed quality to empower expression in all. 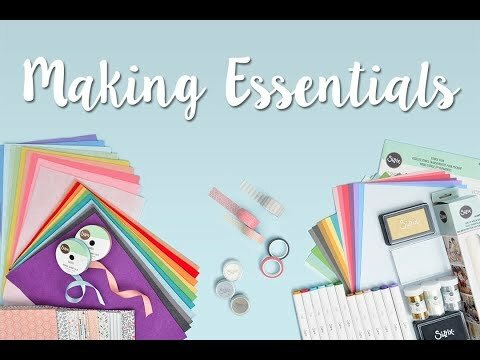 From scrapbooking, cardmaking and papercrafting to fashion, quilting and home décor, and Education, we provide people of all ages and abilities the opportunity to express themselves in countless new ways. Click the link above for more details! 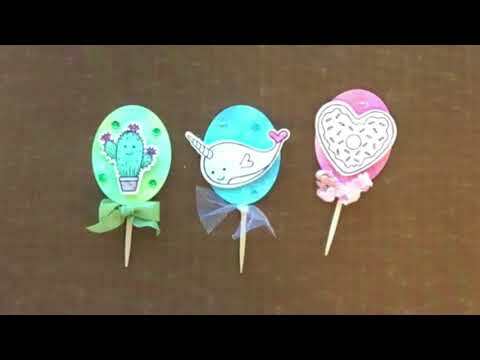 https://www.sizzix.com/18466/cactus-donut-narwhal-cupcake-toppers Need something extra sweet to top your cupcakes with? No, we’re not talking about frosting…but these adorable makes! Bring on the Narwhals, the heart-shaped donuts and the adorable Cacti! 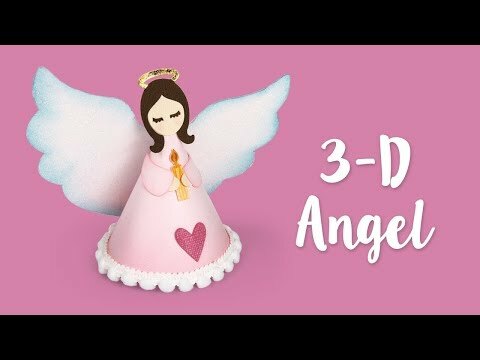 Tune is to see just how easy these adorable toppers come together. About Jen Long: Jen grew up in Southern California, receiving her B.F.A. from Otis College of Art and Design and an M.F.A. in Illustration from California State University, Fullerton (CSUF). Her work is a strong combination of both traditional drawing skills and digital technique. Her professional experience includes teaching at the collegiate level for CSUF, digital character art for Disney including the Phineas and Ferb show and professional book illustration. Currently Jen works as the Creative Director for Sizzix. About Sizzix: In 1977, Ellison, the parent company of Sizzix, invented the first consumer hand-operated die-cutting machine to cut a wide variety of materials. Since then, we've led the DIY movement with imaginative solutions for every creative lifestyle. As one of the DIY market's most requested brands, we continue to develop award-winning products with unsurpassed quality to empower expression in all. From scrapbooking, cardmaking and papercrafting to fashion, quilting and home décor, and Education, we provide people of all ages and abilities the opportunity to express themselves in countless new ways. Click the link above for more details! 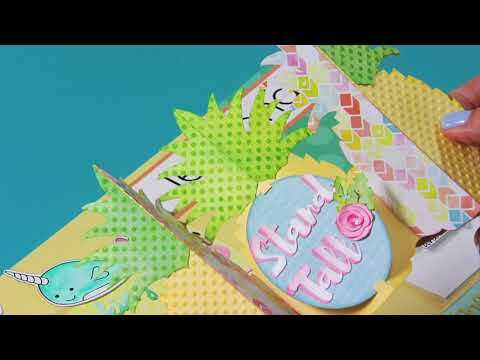 https://www.sizzix.com/662681/sizzix-framelits-die-set-4pk-w-stamps-love-you-tons Make a splash with a project that’s sure to shake things up! This Shaker Pouch whimsically and colorfully showcases your most loveliest thoughts of all. Who can resist narwhals? Create this adorable shaker card for that sea-lover in your life. With Framelits you cut what you see. It's that easy and efficient! These wafer-thin chemically-etched die sets feature the perfect registration without interference from any ridges at the edge of the die opening. Plus, they're excellent for clearly cropping photos and cutting windows in cards, bags, boxes and scrapbook pages. Designed to cut a single sheet of cardstock, paper, metallic foil or vellum, these dies also make great stencils and are perfect for layering to produce a 3-D effect. And with the included stamp set, there's no need to search for just the right sentiment or embellishment to complement your next cardmaking, scrapbooking or papercrafting challenge. About Designer: Jen grew up in Southern California, receiving her B.F.A. from Otis College of Art and Design and an M.F.A. in Illustration from California State University, Fullerton (CSUF). Her work is a strong combination of both traditional drawing skills and digital technique. Her professional experience includes teaching at the collegiate level for CSUF, digital character art for Disney including the Phineas and Ferb show and professional book illustration. Currently Jen works as the Creative Director for Sizzix. About Sizzix: In 1977, Ellison, the parent company of Sizzix, invented the first consumer hand-operated die-cutting machine to cut a wide variety of materials. Since then, we've led the DIY movement with imaginative solutions for every creative lifestyle. As one of the DIY market's most requested brands, we continue to develop award-winning products with unsurpassed quality to empower expression in all. From scrapbooking, cardmaking and papercrafting to fashion, quilting and home décor, and Education, we provide people of all ages and abilities the opportunity to express themselves in countless new ways. 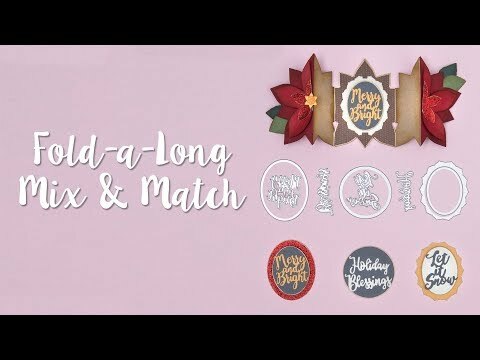 http://www.sizzix.com/blog/available-now-on-sizzix-com-jen-longs-sweet-christmas-collection "Tis the season to get out your holiday cards, makers! Jen Long's Sweet Christmas collection makes holidays cardmaking a breeze. You can take her full collection of dies, stamps and Framelit sets, and a paper pad to sweeten up your holiday cards and dress up gifts for giving. Make your holidays a treat! Sweet Christmas by Jen Long unleashes a fun, candy-themed holiday collection to add the sweetest spin to the season. Jen’s dies, stamps and Cardstock Pad completely complement each other and make your cardmaking a warm and memorable experience. About Jen Long: Jen grew up in Southern California, receiving her B.F.A. from Otis College of Art and Design and an M.F.A. in Illustration from California State University, Fullerton (CSUF). Her work is a strong combination of both traditional drawing skills and digital technique. Her professional experience includes teaching at the collegiate level for CSUF, digital character art for Disney including the Phineas and Ferb show and professional book illustration. 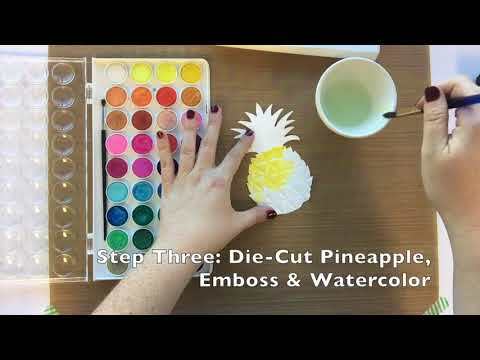 Currently, Jen works as the Creative Director for Sizzix. About Ellison/Sizzix: In 1977, Ellison, the parent company of Sizzix, invented the first consumer hand-operated die-cutting machine to cut a wide variety of materials. Since then, we've led the DIY movement with imaginative solutions for every creative lifestyle. As one of the DIY market's most requested brands, we continue to develop award-winning products with unsurpassed quality to empower expression in all. From scrapbooking, cardmaking and papercrafting to fashion, quilting and home décor, we provide people of all ages and abilities the opportunity to express themselves in countless new ways.